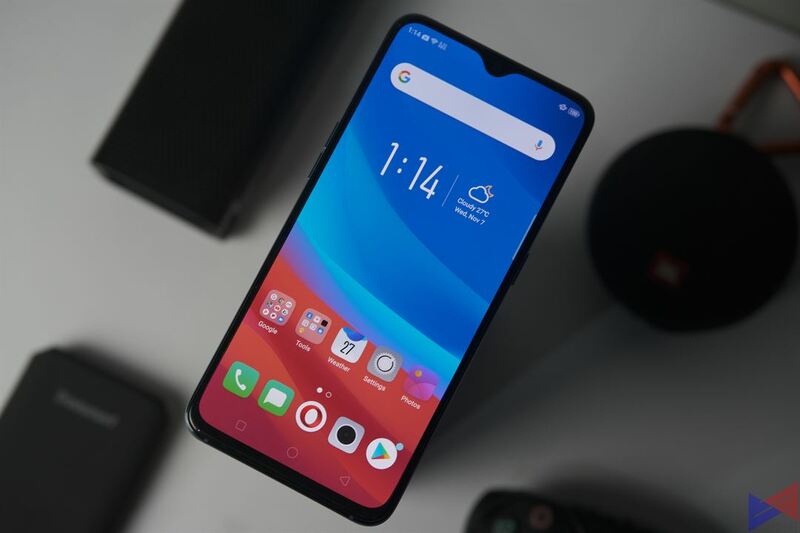 Good news for those who want to get their hand on the newly-launched R17 Pro, as OPPO is offering various payment options thanks to partnerships with Home Credit, BDO, and Globe. Customers can now avail the R17 Pro via Home Credit’s 15 and 18 month easy installment plans from November 24, 2018 to January 31, 2019. The device is also available for those who have a BDO Credit Card for installment of PhP1,624.58 per month at 0% interest for 24 months. It comes with free Bluetooth headphones from Rockspace, worth PhP2,990. This offer is valid for BDO’s Buy Now, Pay Later promotion where the transaction gets billed after three months. For those on postpaid, the OPPO R17 Pro is also available at Globe’s Plan 2499. For a refresher, the R17 Pro carries the same water drop screen as the F9, utlizing a smaller notch to give you more screen. It’s powered by a Qualcomm Snapdragon 710 processor, along with 8GB of RAM and 128GB of storage. At the back of the device is an AI-powered triple camera system (12MP + 20MP), plus a third camera that’s used for improved depth sensing. It’s got Scene Detection, Dual Pixel PDAF, and Smart Aperture, which lets the camera switch from f/1.5 to f/2.4 aperture depending on the shooting condition. Its 25MP front snapper also boasts AI-assisted beautification as well as portrait lighting effects. The OPPO R17 Pro retails for PhP38,990 and is now available at select OPPO stores nationwide. For more information, you may visit the company’s social media accounts on Facebook, Twitter and Instagram. For our unboxing and first impression of the device, click here.